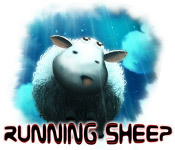 Help sheep escape an alien ship in Running Sheep! Ruthless aliens are abducting farm animals for some mysterious purpose. 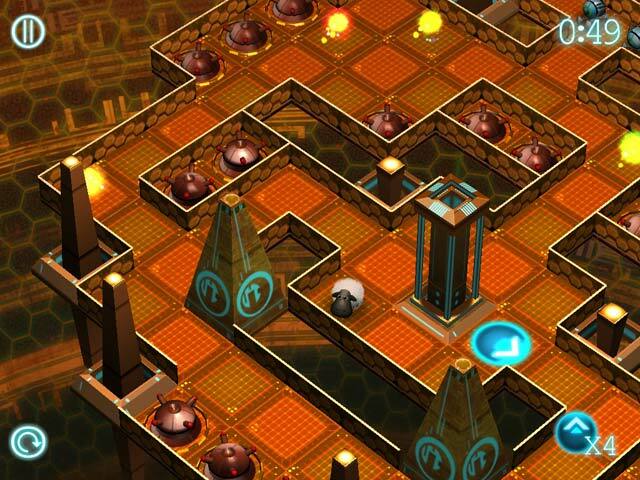 You will have to guide the sheep through many obstacles using movable arrows. Sheep are not particularly smart by nature, so they will really need your help. 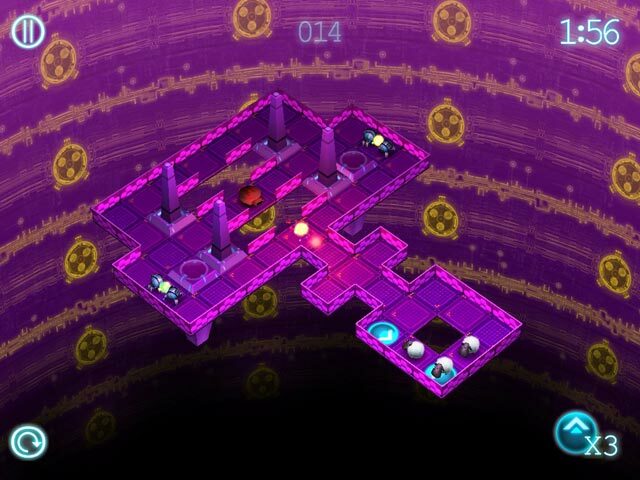 Only you can help them find an exit from the alien spacecraft and escape in this harrowing Puzzle game!